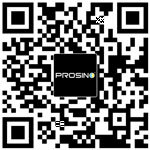 Cardboard and carton are widely used in our daily life. 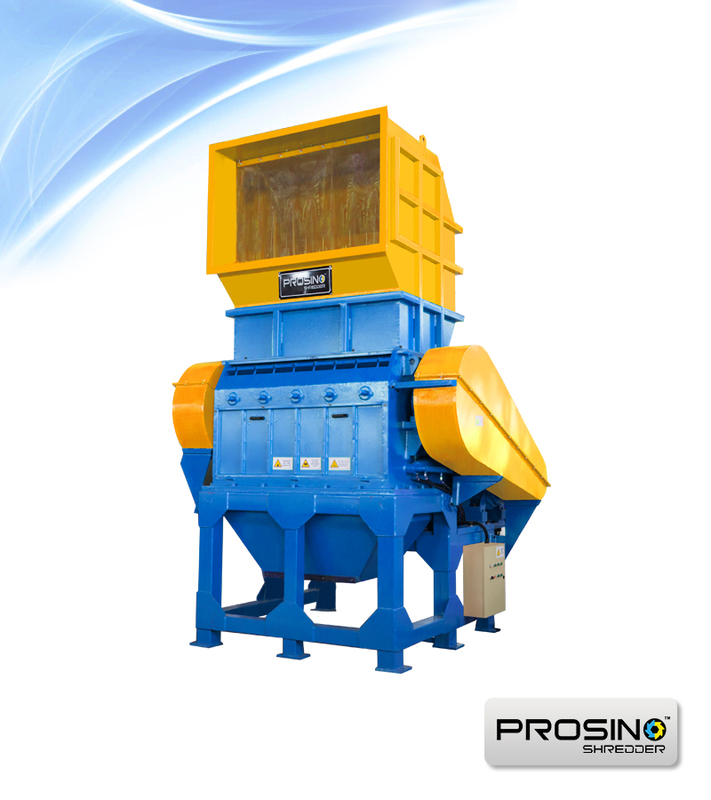 Effective recycling of this material not only conserves energy and natural resources but also helps reduce pollution. According to statistics, one ton of recycled cardboard saves 390 kWh hours of electricity, 46 gallons of oil, 6.6 million Btu’s of energy, 9 cubic yards of landfill space. Cardboard and paper waste makes up 41% of the municipal solid waste stream. Recycling cardboard takes 24% less energy and produces 50% less sulfur dioxide than making cardboard from raw materials. Cardboard recycling really makes great sense. 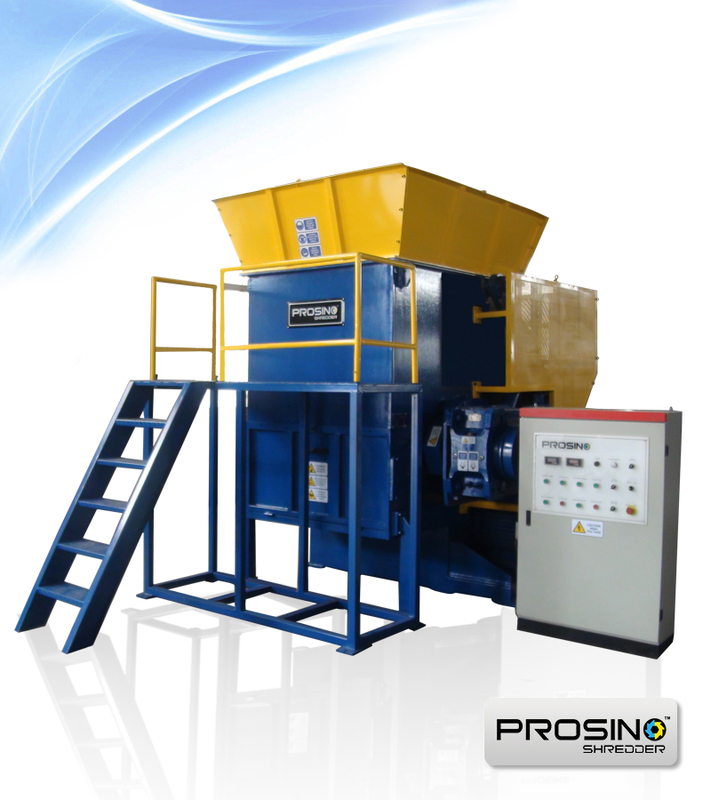 Cardboard recycling machines like cardboard shredder are more and more popular. 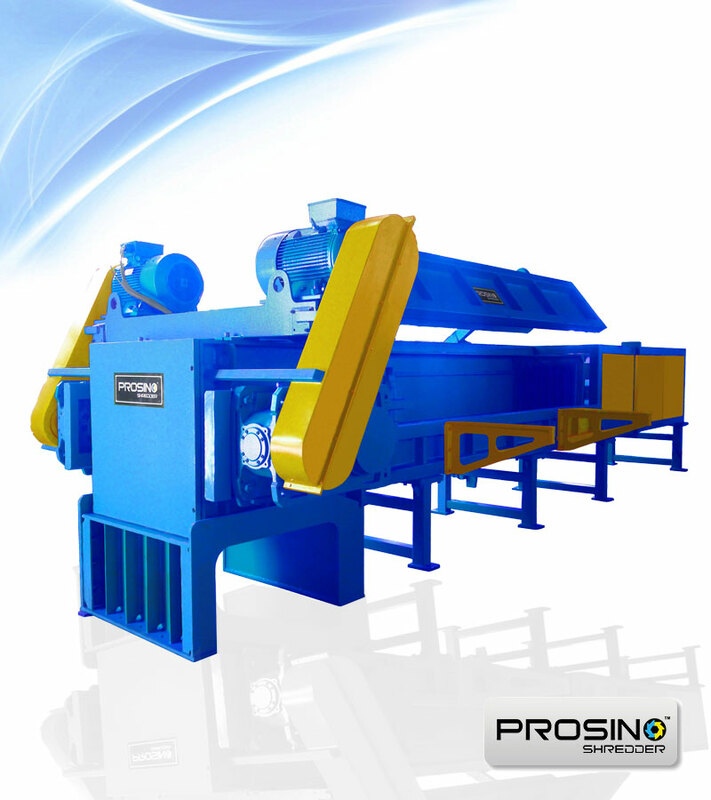 Most waste cardboard and cartons are collected and sorted at Material Recovery Facilities and compressed into bales using baler machines. The cardboard/carton bales are then transported to paper mills where they are processed into new cardboard and carton products. Besides baling, shredding is also another way to recycle waste cardboard and cartons. 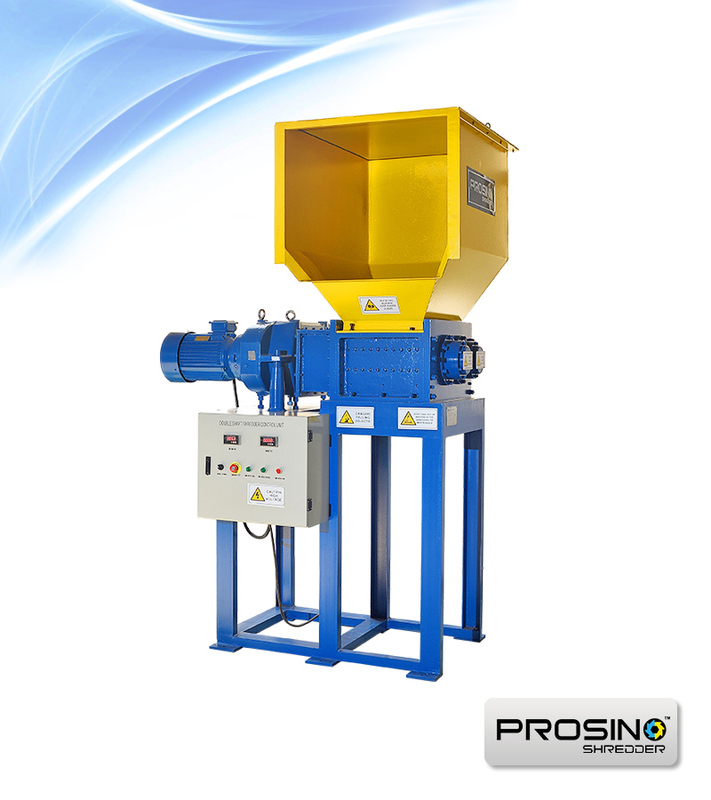 Certain types of shredders can convert used cardboard and cartons into large volume soft pliable packing material which is perfect for protection and void fill for all types of goods in transit, eliminating dumpster and cardboard removal charges and the cost of expensive packing materials. Cardboard is a naturally biodegradable, for those waxed, wet, and soiled cardboard materials which are not suitable to be recycled into products. 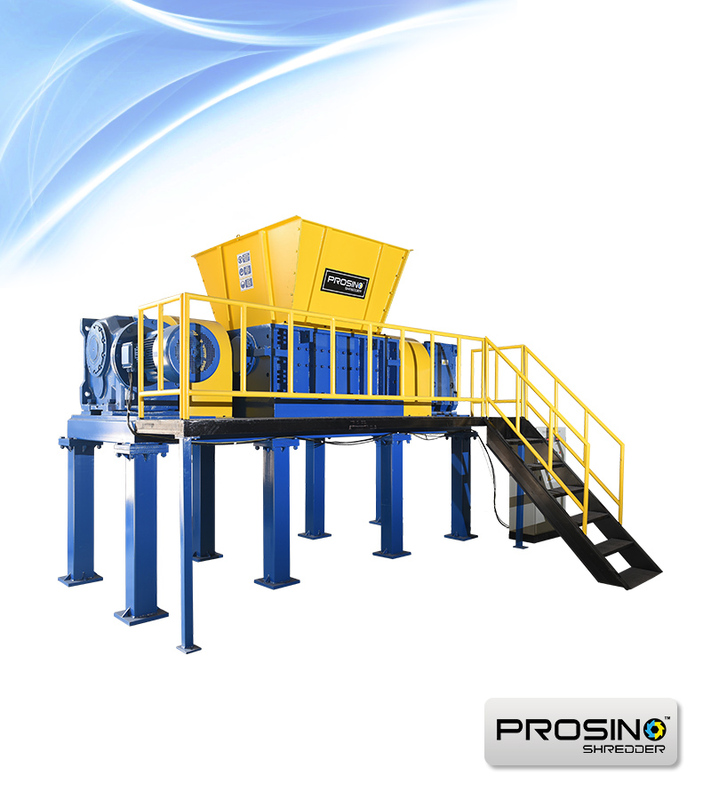 After shredding they can be composted at commercial composting operations. Moreover, cardboard shred can also be used as animal bedding material and act as mulch for gardens and landscape. 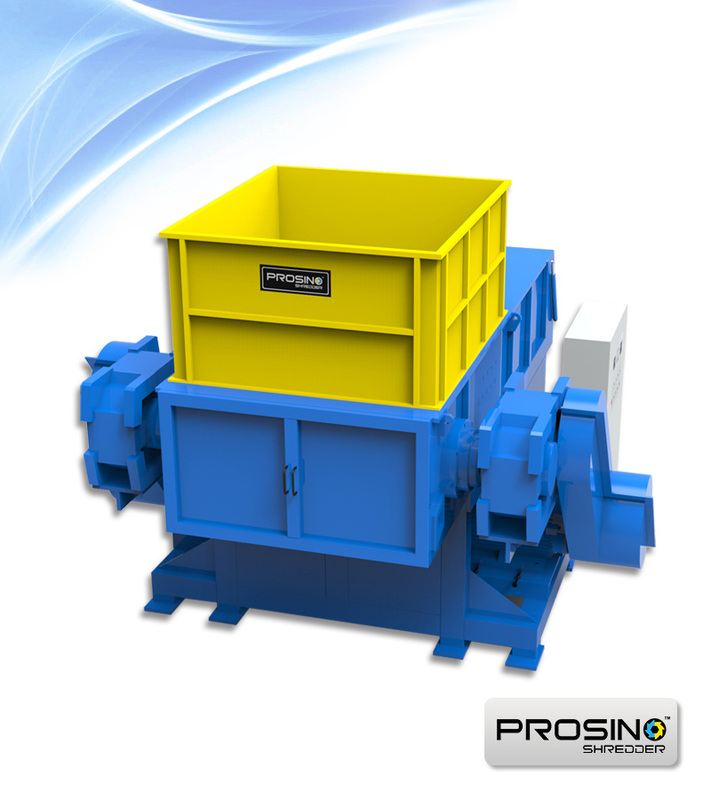 PROSINO industrial cardboard shredder or carton shredders are available for a variety of output demands. 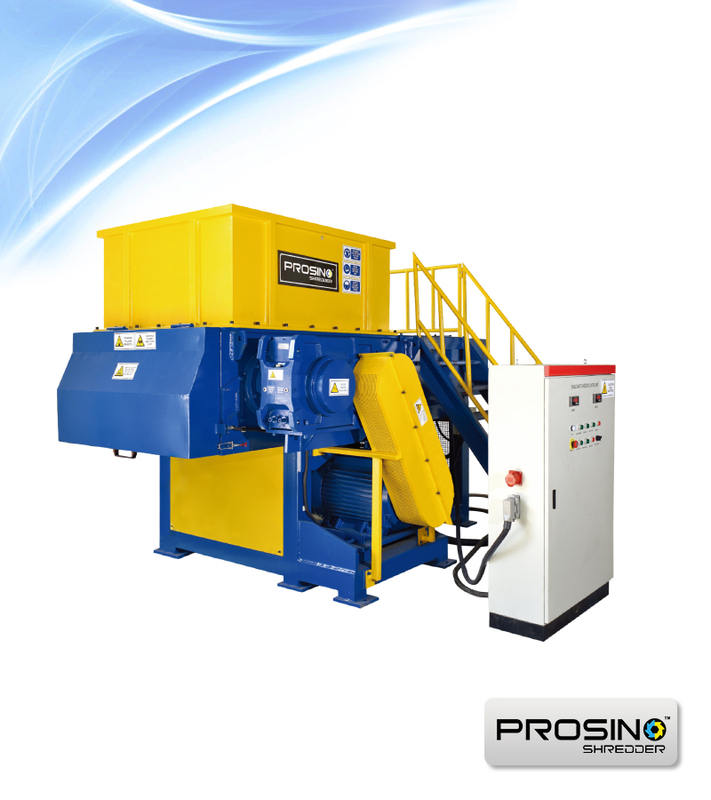 Shredding cardboard and carton can be both profitable and environmentally friendly. Contact us today to discuss your shredding solution. 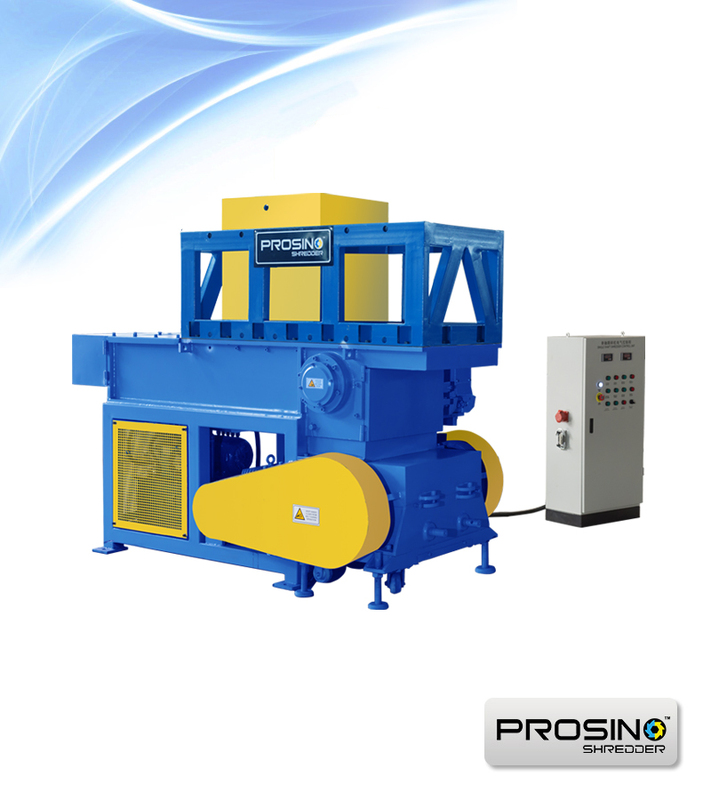 View SINOBALER cardboard baler or carton baler for baling purpose.